FREENESS! 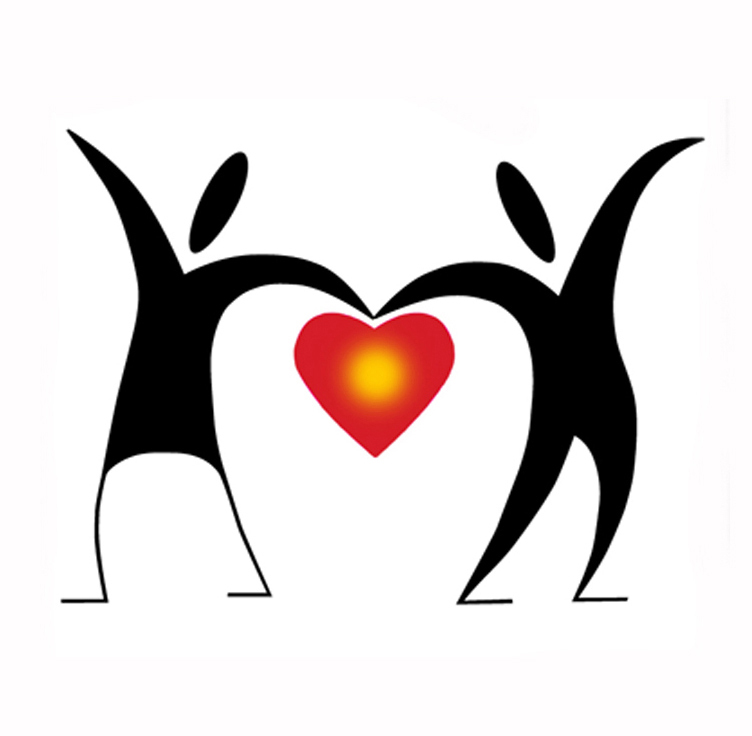 | "Join me on 'the journey' of self Discovery!" On Thursday 7th March and Friday 8th March, Lulu are giving 20% discount off any order, so if you buy my book at the already reduced price of £9.99 (+ p&p) you’ll receive a further 20% discount! (Just enter the discount code: ‘SPARK’ at the checkout) so put your money where your mind is and get yours TODAY from www.lulu.com! 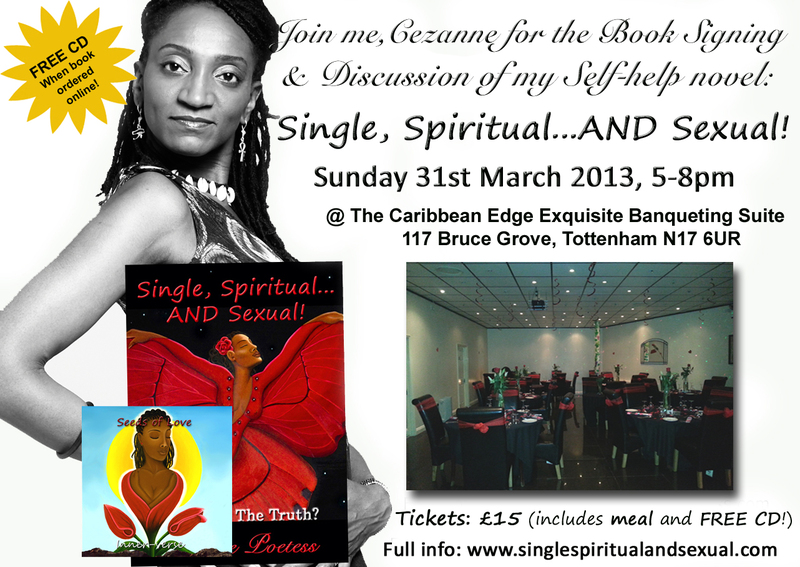 I hope to see you at my next Book Signing Event being held at the Caribbean Edge Exquisite in Bruce Grove, Tottenham, London N17 on Sunday 31st March! Don’t miss this opportunity to ‘Meet the Author’, get your book signed, and discuss the topics raised in it with like-minded people! P.S. If you prefer e-books, you can download the e-book series from Amazon too! Oh, and Year Seven is available to download FREE this weekend – if you’re not already on the journey, catch up!